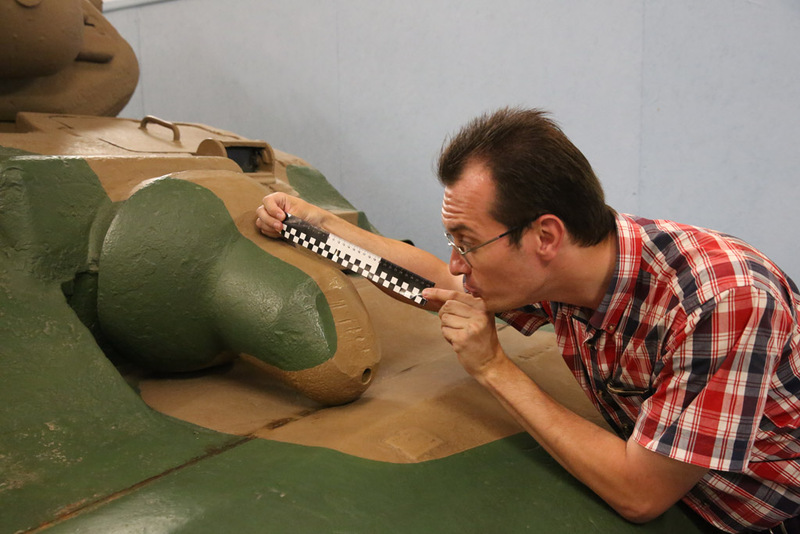 I just want to wish Yuri Pasholok, Wargaming’s historic consultant a most wonderful birthday! Wish you all the best and may you have many more turns around the the sun! Pssst…I still owe you a pint! Tell him Happy Birthday for me. Can somebody post the pic of him measuring the sentinel gun? 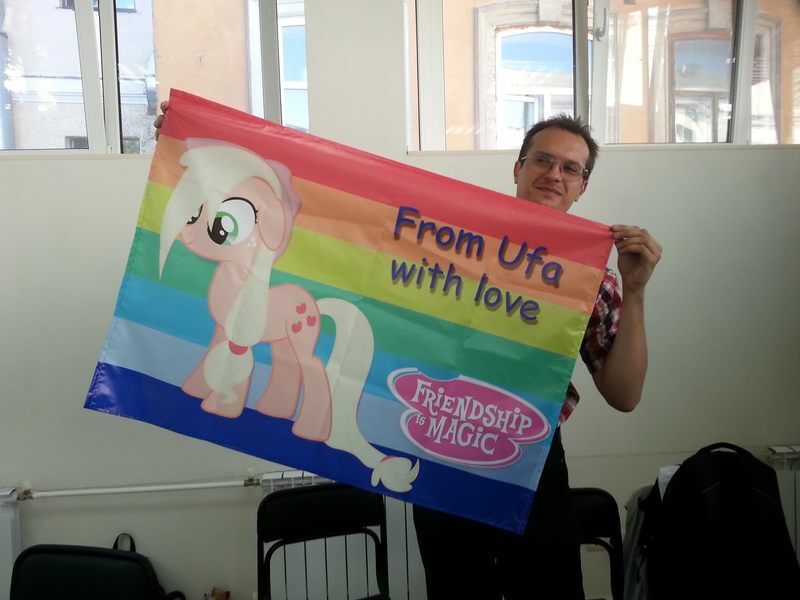 Happy birthday Yuri, wash your brain with vodka and see, how many new forgotten tanks you will find in your “sekret archivez” then. Or maybe you could then recommend WG to make Panther higher, E-25 smaller and Grille 15 much loooooooonger. I hope someday there will be a way to clone experts like you or Mr. Spaceman, as your genius spirit should be preserved for many other generations. So the silly ladies falling for a soviet barbarian are not a myth after all. This one hopes You will never carry NATO Top Secret clearance, RIta. I don’t want whatever you are having. Still buying into the old MCcarthyism and we are in the 21th century…. Yuri still looks like Hoffman from Saw 4-7 on this photo.